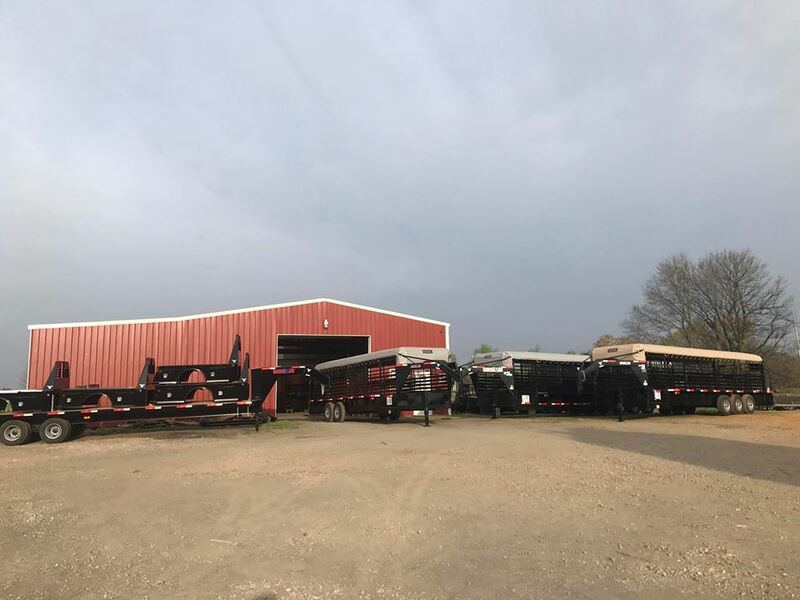 For any questions about options or prices please feel free to call any time at (918)649-3278, or email me at jstacy@stacytrailersales.com. Or come by and see us. We're located on Hwy 83 just north of Howe Oklahoma. Thats about 5 miles south of Poteau Ok.
You can also contact us by filling out the form below. We will answere any questions you may have about our products within 24 hrs.